Discussion in 'Merchandise' started by May, Oct 9, 2014. 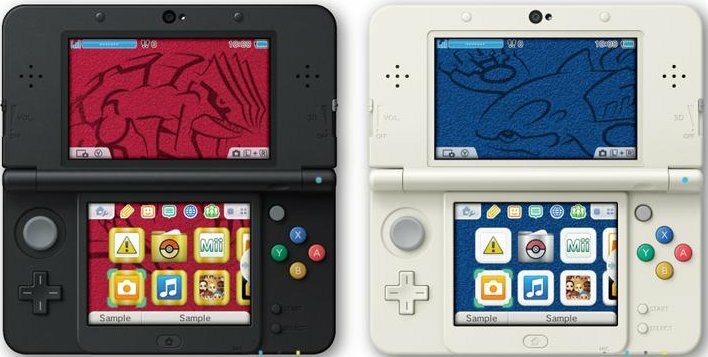 The official Japanese website confirmed that the New Nintendo 3DS bundles based on Groudon and Kyogre (tied with Alpha Sapphire and Omega Ruby, you can read the news here) will be given along with a download code to obtain a special new theme for Groudon or Kyogre (it depend on the version you have chosen). For now it's unclearr if those themes will be on sale afterwards and if they will be sold in the west.